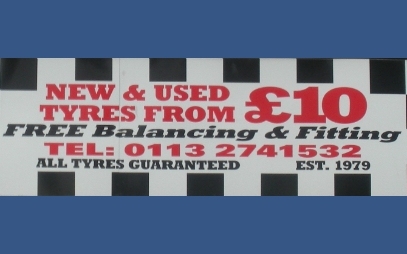 Was established in 1979 under the name of Alan's Tyremart and offers unrivalled help and advice when you need second hand / used or part worn tyres in Leeds. 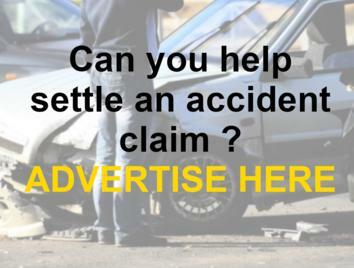 We pride ourselves on providing an honest tyre fitting service at sensible prices. 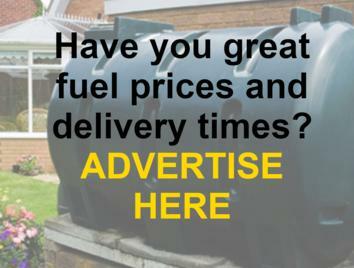 Try us first and you won't be disappointed. We guarantee all of our tyres and offer a FREE tyre check on all vehicle types. 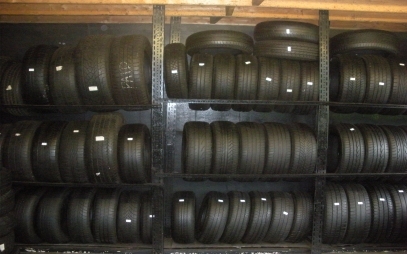 All our tyres are fully inspected, guaranteed and are virtually new! Wether you need an emergency tyre to replace a worn or punctured tyre, or a full set to replace old or illegal tyres and avoid hefty fines, points on your licence for bald tyres but mainly to stay safe. All our work and inspections are acrried out on site by our own engineers who also pride themselves in fantastic customer service. 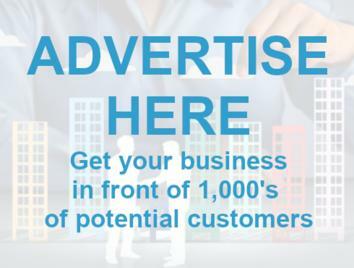 No VAT charged - Ensuring we are extremely competitive! All our work and inspections are carried out on site by our own engineers who also pride themselves in fantastic customer service. 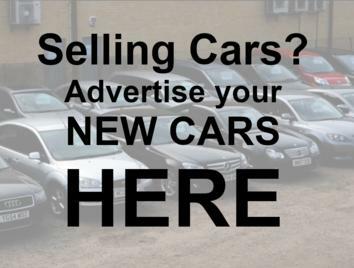 Was established in 1979 and offers unrivalled help and advice when you need second hand / used or partly worn tyres in Leeds. 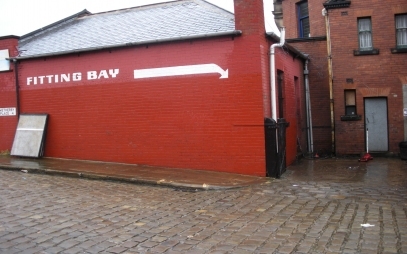 I've recently moved from London to Leeds and I was looking for quality tyres in good price. 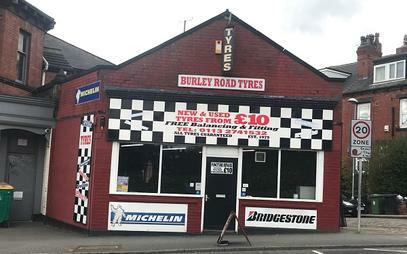 After searching online Alan's tyre shop came up with good reviews so I wanted to go and try out. Alan was really helpful and professional. I bought 4 tyres and very good price. I will definitely go back again. "Quick , easy , cheap , nice people . Better then most place I go to as I live down south ." 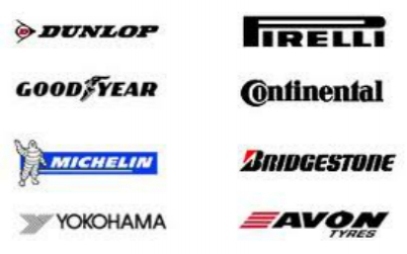 Great tyres at cheap prices and last a long time defiantly going there again. Cheapest tyres around. Very friendly staff, will definitely go to them again :) He even let me have some extra used tyres for my nursery :) wonderful! After calling round a few places i found the cheapest quote from these guys. 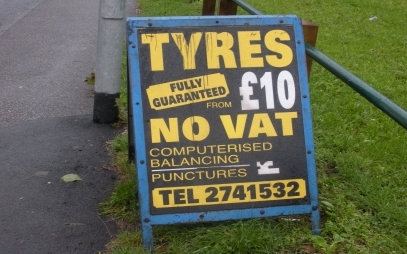 £20 for a tyre - including balancing and fitting. Much cheaper than the £41 I paid at quikfit the previous day. Friendly service and no need to book. 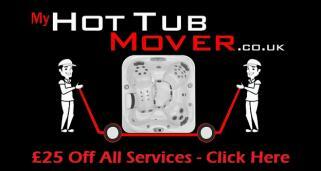 Very friendly with good service and cheap prices. I bought a spare from here and they were great. Highly recommended.